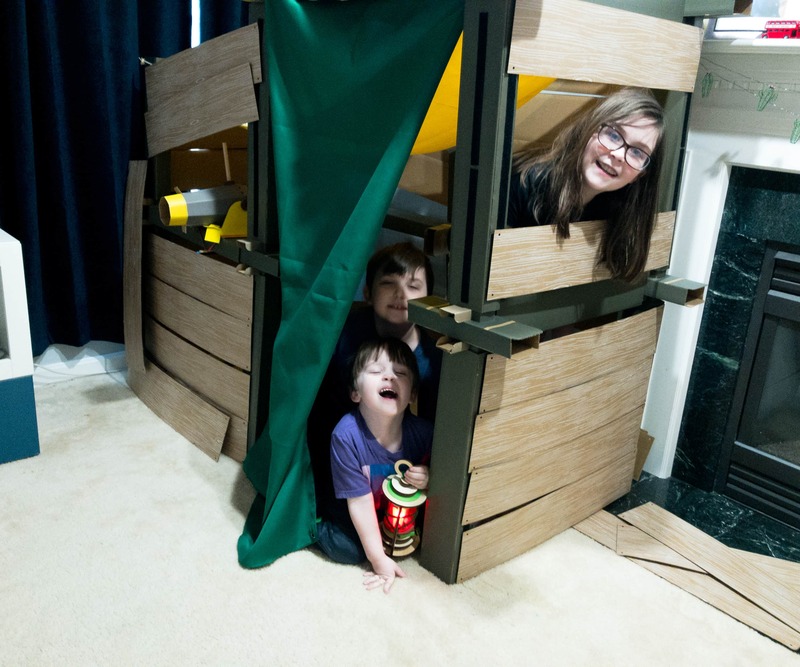 Check out the review of the Make-And-Play Fort from KiwiCo! 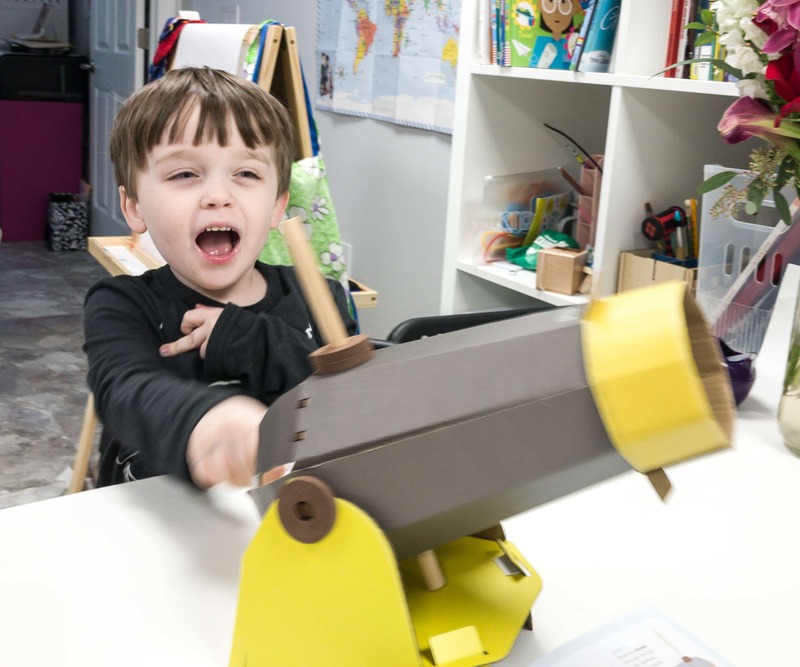 Check out the review for the Make-And-Play Fort Cannonball Launcher from KiwiCo! Check out the review for the Make-And-Play Fort Light-Up Lantern from KiwiCo! Check out the ZOETROPE in the December 2018 Tinker Crate! Here’s the review + coupon code! 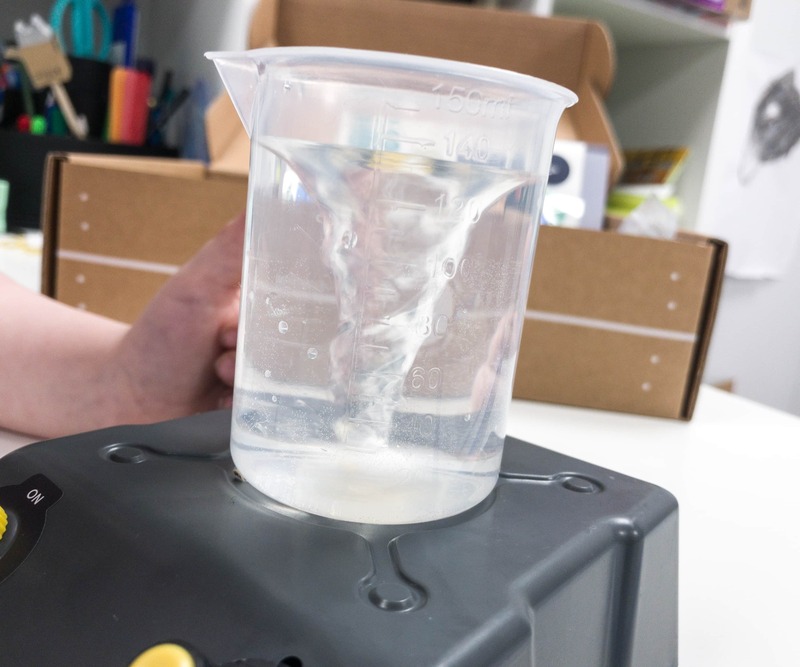 Check out the Vacuum Chamber in the November 2018 Tinker Crate! Here’s the review + coupon code! Check out the challenging Motor Powered Maze in the October 2018 Tinker Crate! Here’s our review + coupon code! 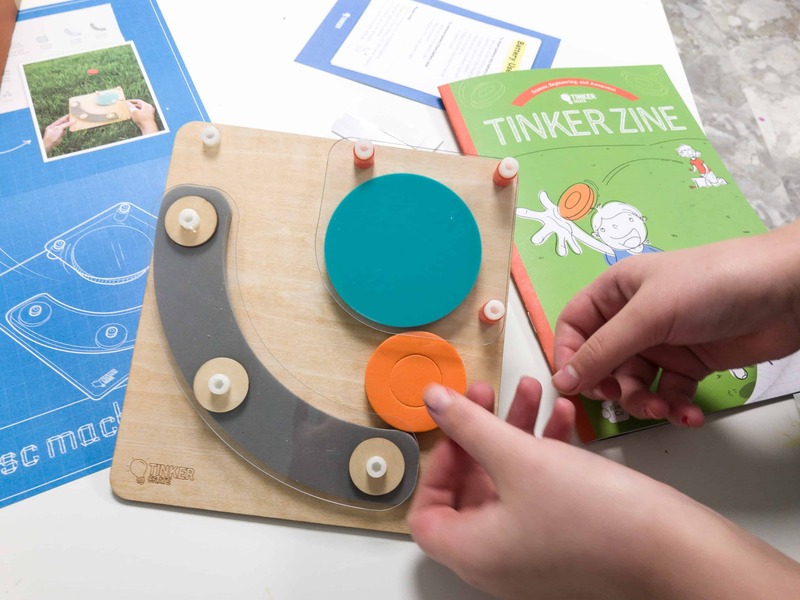 Tinker Crate is a monthly subscription of science, technology, and engineering projects for kids. Check the September 2018 review! It’s all about the Flying Disc Machine! 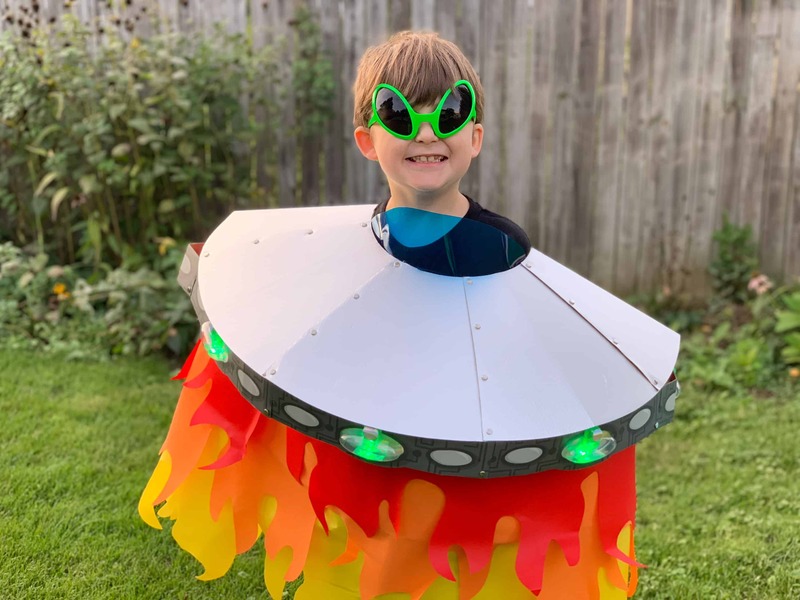 See the KiwiCo Halloween 2018 Light-up Alien Spaceship costume! Here’s the review! 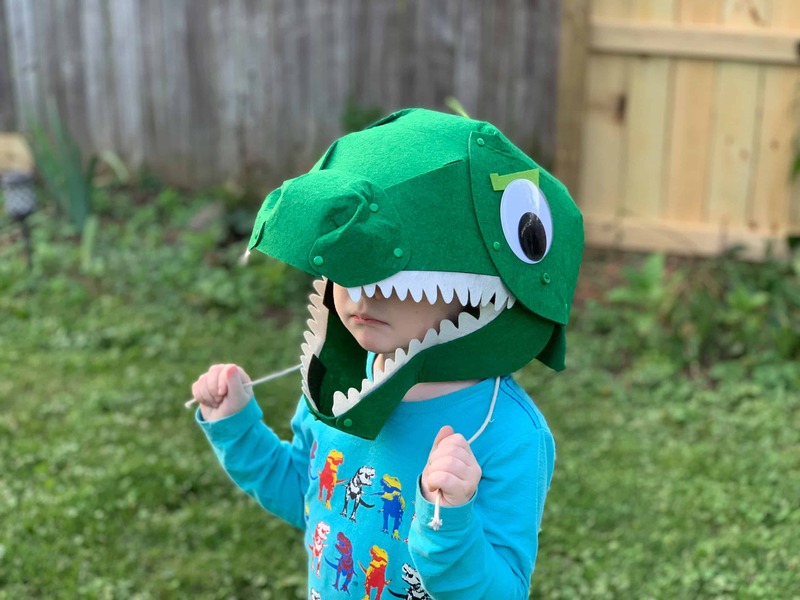 Check out the KiwiCo Halloween 2018 Chomping Mechanical Dinosaur costume craft review & coupon! 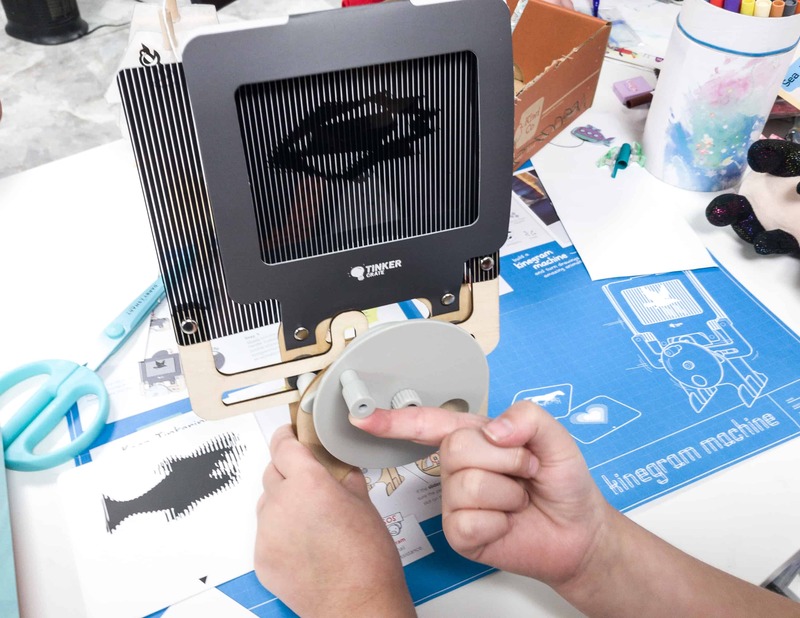 Read the review of the kinegram machine in Tinker Crate August 2018 + 40% off coupon! Read the July 2018 Tinker Crate Puzzle Box review + check out coupon code! 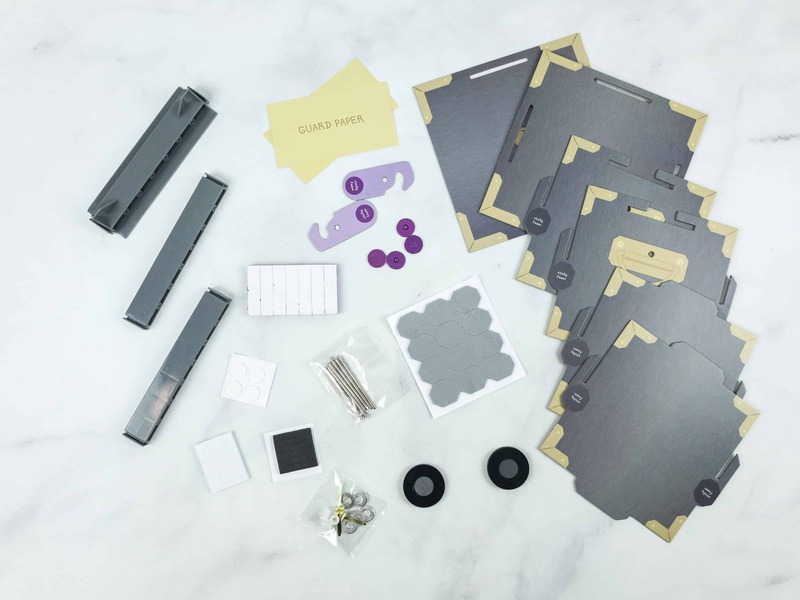 It’s a STEM activity subscription for kids! 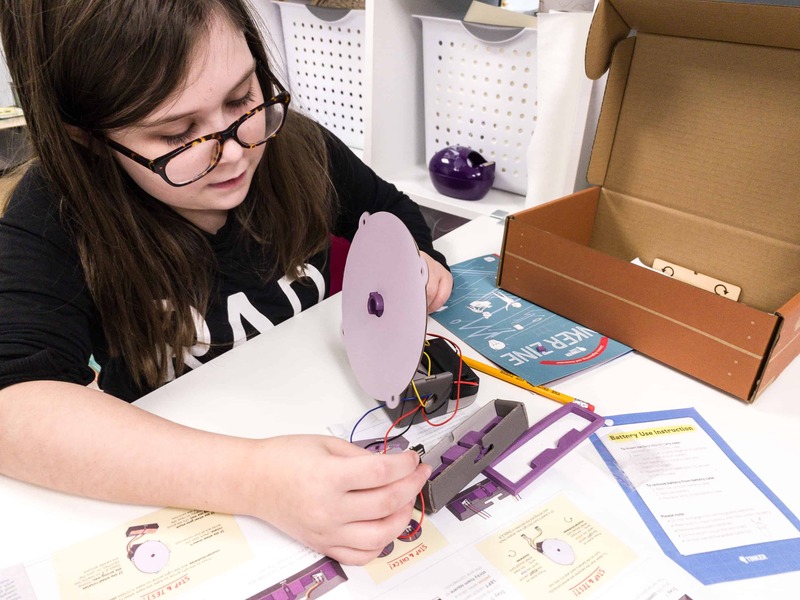 Tinker Crate is a STEM subscription box for kids 9 and up. Check out the Friction Climbers review + use coupon code! Tinker Crate is a STEM subscription box for kids 9 and up. Check out the Sketch Machine review + use coupon code! 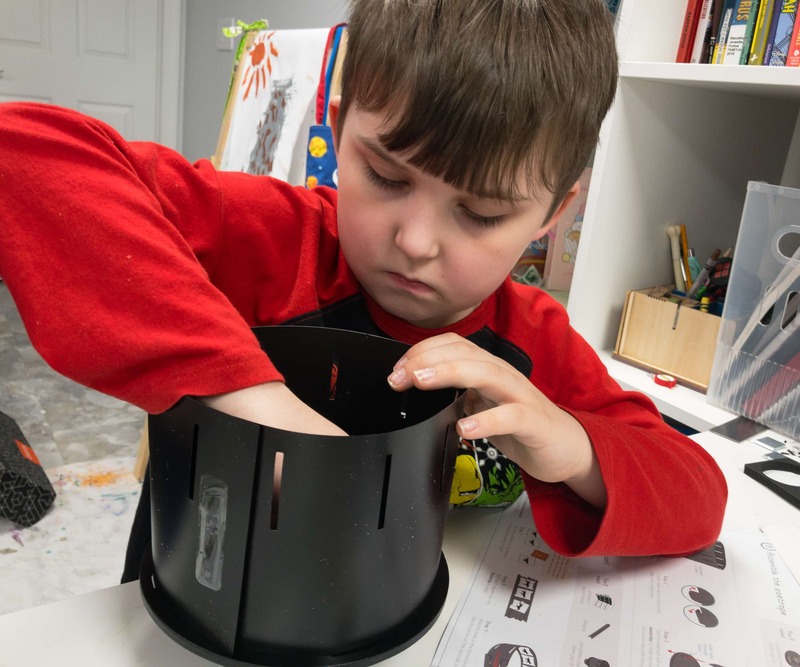 KiwiCo STEAM projects teach kids about science and art in one crate. Check out the Light Up Wire Art review! Check out the newest KiwiCo STEAM project that involves science and art! Here’s the review of Chalkboard & Glow Slime! 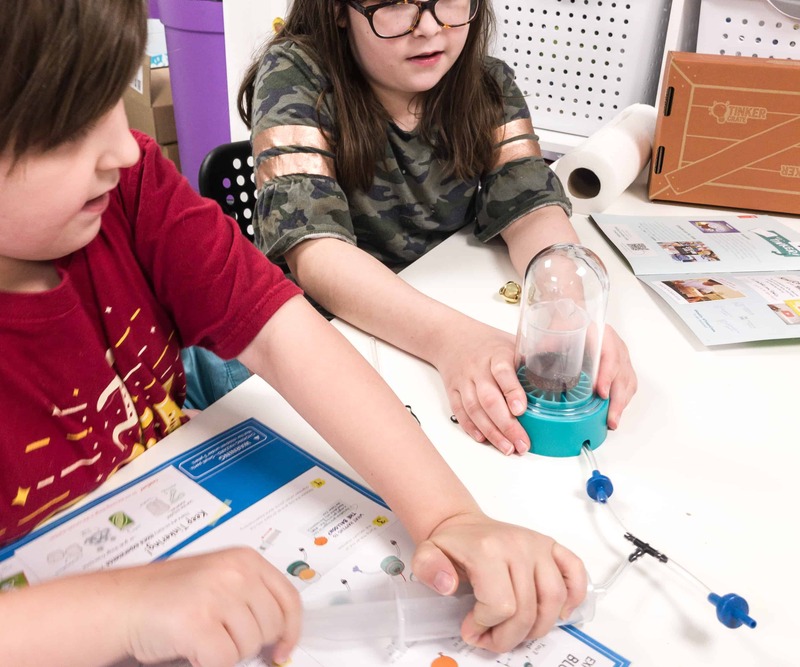 KiwiCo STEAM offers creative projects that fuse science and art. Check out the review of the Constellation Messenger Bag! 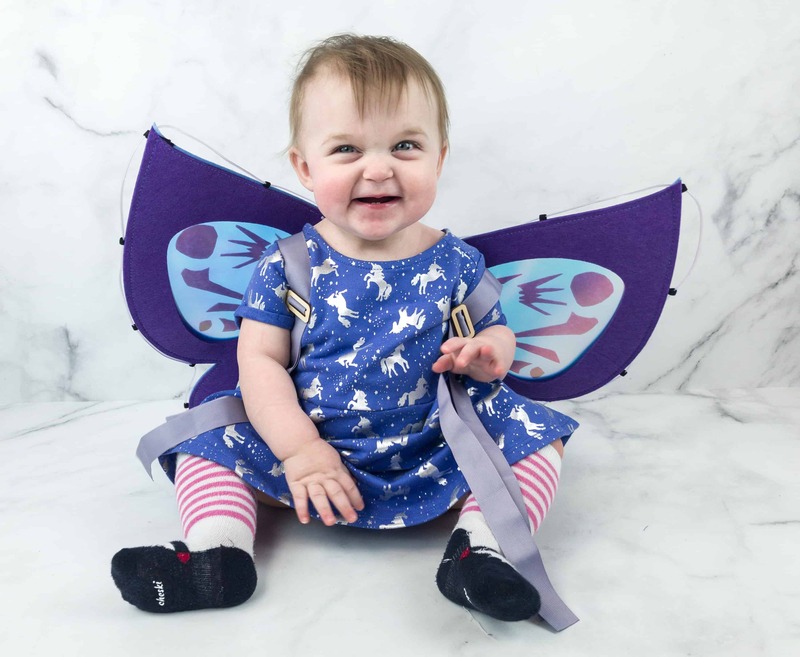 Read the Tinker Crate May 2018 review + use coupon! The theme this month is Buzzing Circuits! Tinker Crate is a STEM subscription box for kids 9+! Check out our Tinker Crate Drift Motorcycle Box review + 40% off first box! Tinker Crate is a STEM subscription box for kids 9+! Check out our Tinker Crate Mechanical Bird review + 40% off first box! 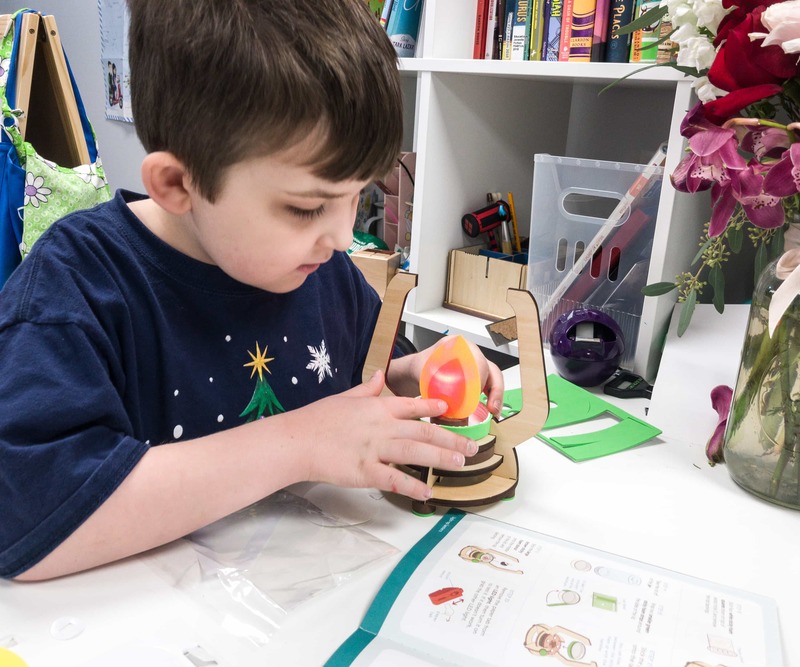 Tinker Crate is a STEM subscription box for kids 9+! Check out our Glowing Pendulum review + 40% off first box! 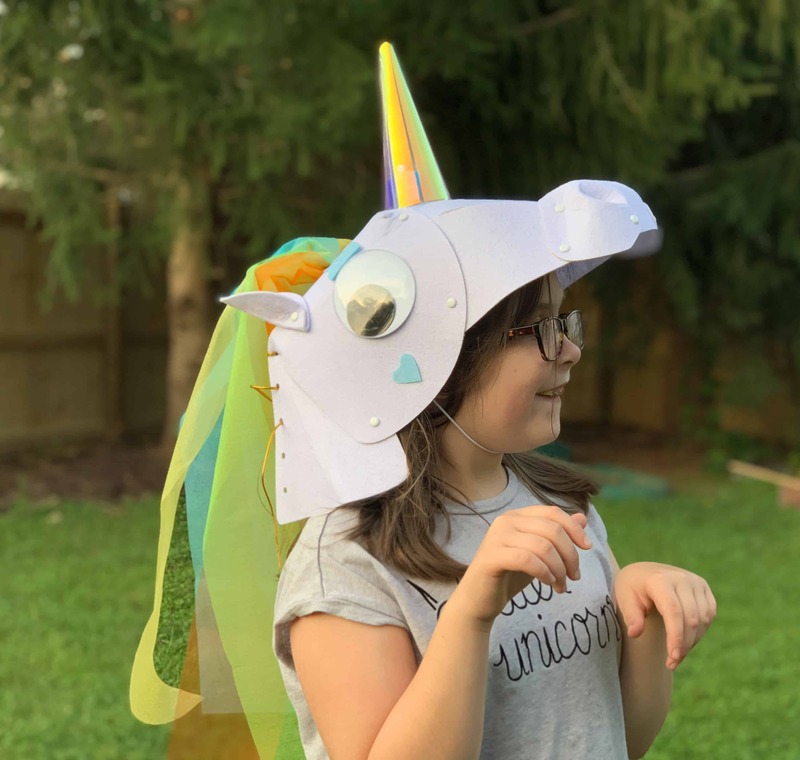 Tinker Crate is a STEM subscription box for kids 9+! Check out our December 2017 Tinker Crate review to see our Walking Robot + 40% off first box! Tinker Crate is a STEM subscription box for kids 9+! Check out our Holiday 2017 review + 40% off first box! Tinker Crate is a STEM subscription box for kids 9+! 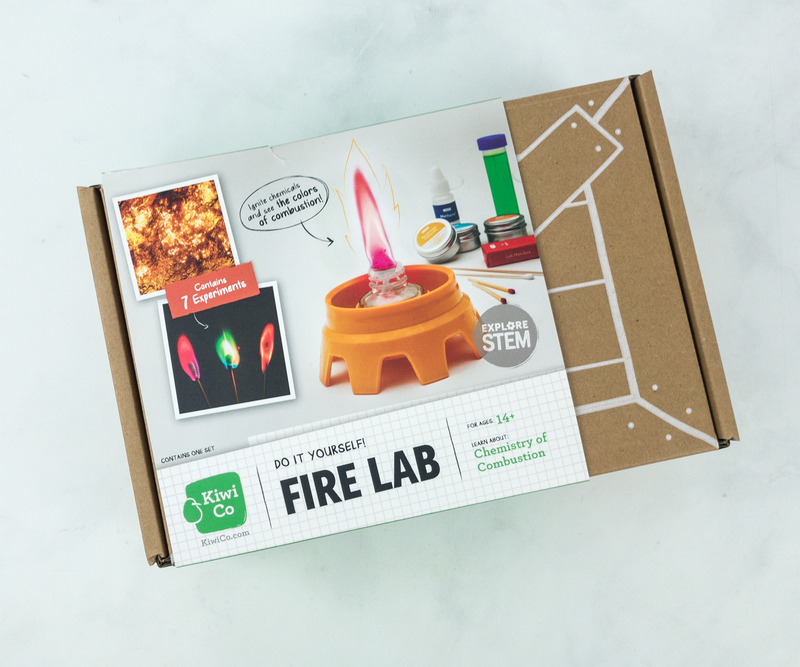 Check out our November 2017 Tinker Crate review to see our color-mixing led crystal + 40% off first box! Check out our Tinker Crate new advanced Electronics Pack review! We made a Laser Projector! See the review of the Hand-crank Flashlight from Tinker Crate new advanced Electronics Pack! Tinker Crate new advanced Electronics Pack is here! See the review of the Light-Up Speaker! Tinker Crate is a STEM subscription box for kids 9+! Check out our September 2017 Tinker Crate review to see our radical ballista + 40% off first box!